Start with sending the support through card! 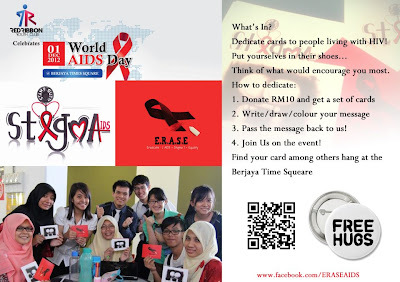 Each donation entitled a card. The card dedicated to the people with AIDS and displayed at berjaya time square! 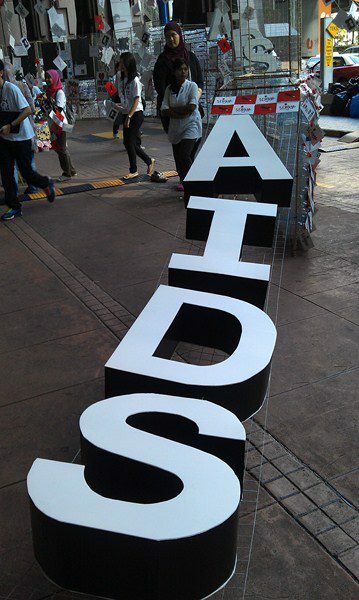 E.R.A.S.E stands for ERadicate - (AIDS + Stigma) = Equality. 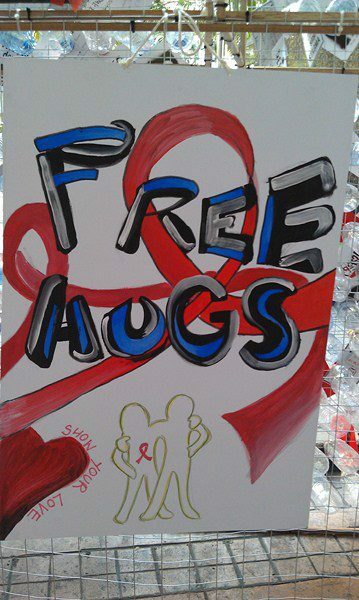 Together with Malaysian AIDS Council, UM Medsoc will be celebrating World AIDS Day on the 1st & 2nd of December 2012. 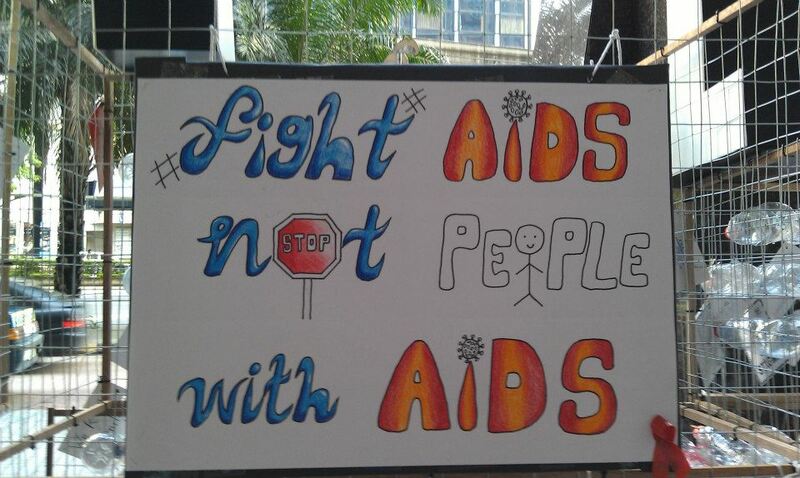 Support and dedicate messages to people living with HIV! 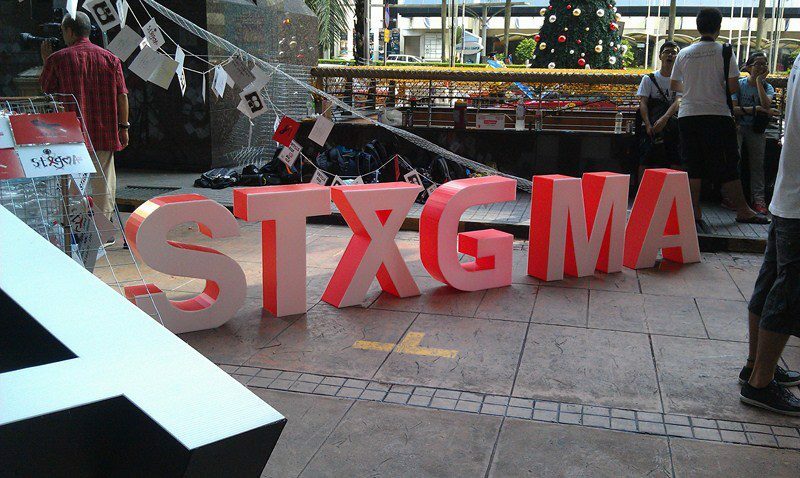 On such event, we are giving out a rebate voucher to the volunteer to purchase online from our shopping website! 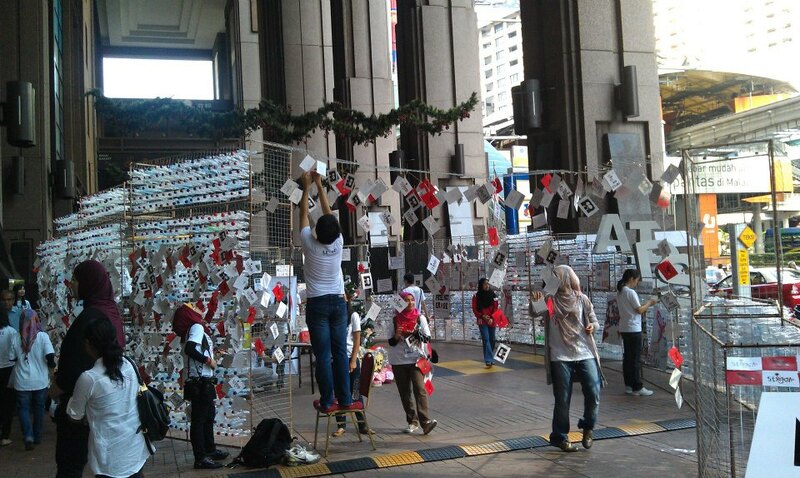 Berjaya Time Square Card Display, Find your card amongst other 20,000 cards!